RITZ is a pantry staple in our household as it’s a crowd-pleaser for the whole family! 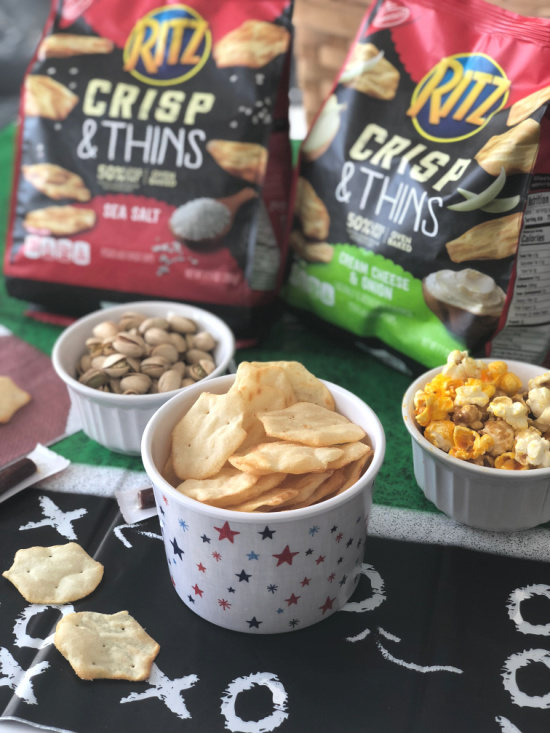 It’s fun to mix up our snacking options with RITZ Crisp & Thins, especially as part of our game day spread with all sorts of fun dips and finger food. 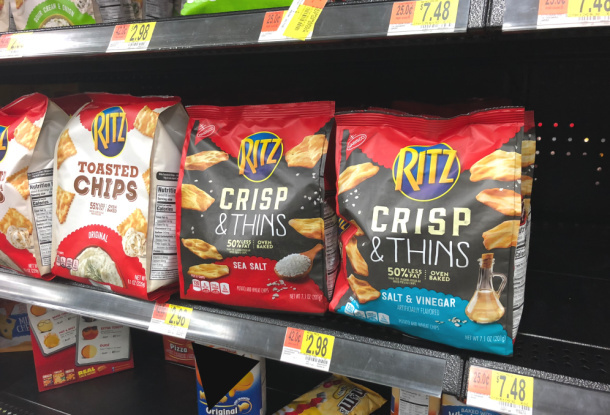 RITZ Crisp & Thins are oven-baked and deliciously, well, thin and crispy! 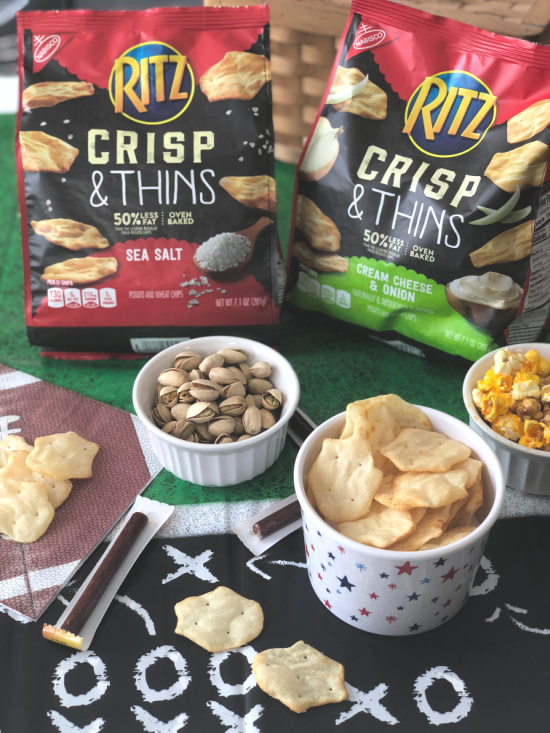 Right now is a great time to add these goodies to your game day spread because there is an Ibotta offer for purchasing RITZ Crisp & Thins at Walmart. You’ll receive $.75 cash back on your purchase! Of course, while you’re at Walmart, you can stock up on all your game day necessities. Redeeming the offers is super easy. 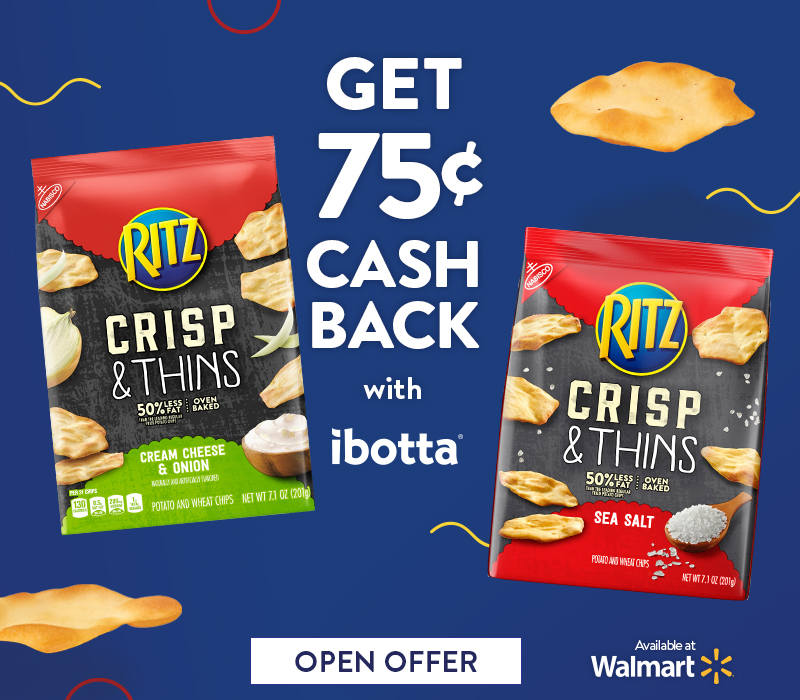 Just download the Ibotta app, buy RITZ Crisp & Thins at Walmart, then scan your receipt and the product code right into the app. Easy peasy! 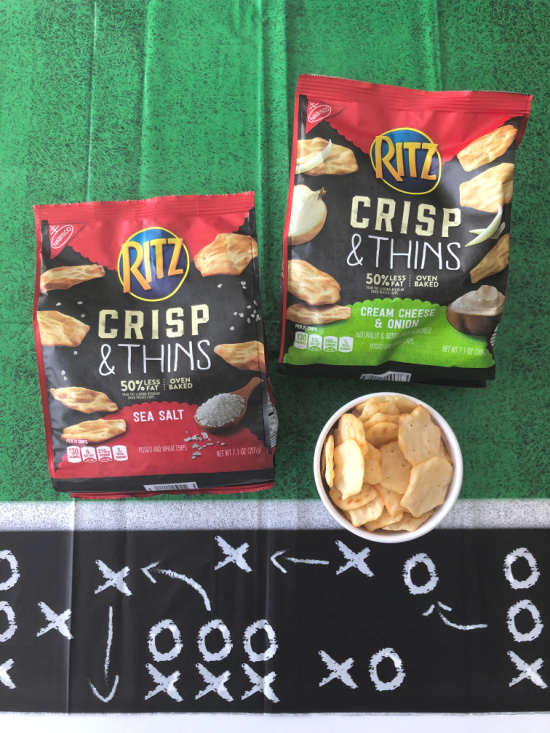 To celebrate this great offer, enter the RITZ Crisp & Thins Game Day Sweepstakes! Prizes include six (6) $50 Walmart Gift Cards and one (1) $200 Walmart Gift Card. The sweepstakes runs through February 3, 2019. We eat ritz crisp along with cheese and fruit as our snacks. I didn’t know Ritz had crisps and thins. Super! I’ll try some next shopping trip. My family loves to eat these as a snack! Yummy! omg perfect timing I needed some Ritz for the superbowl party and saving so much with Ibotta! YAY! My husband loves Ritz Crisp and Thins.